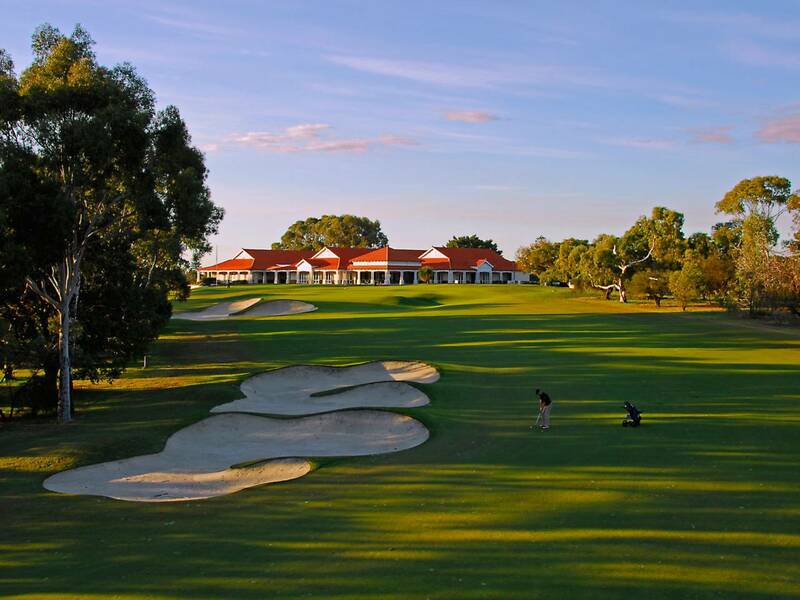 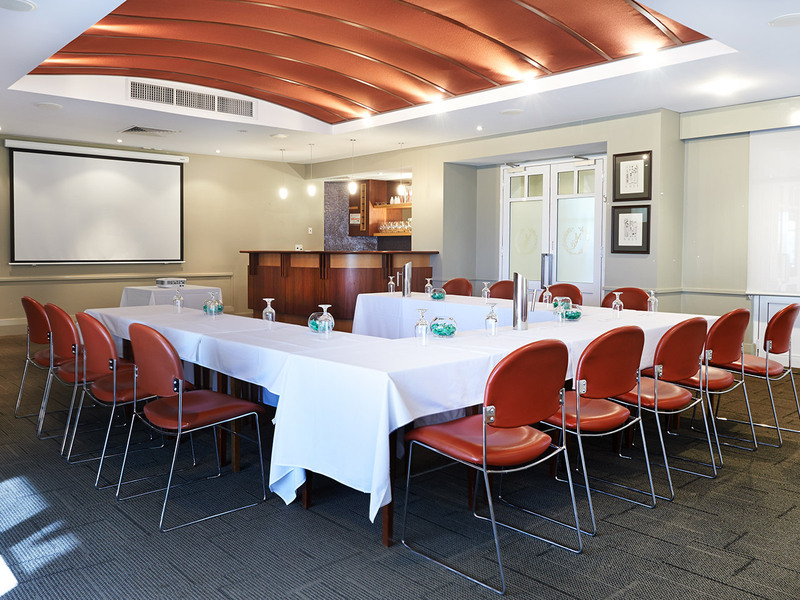 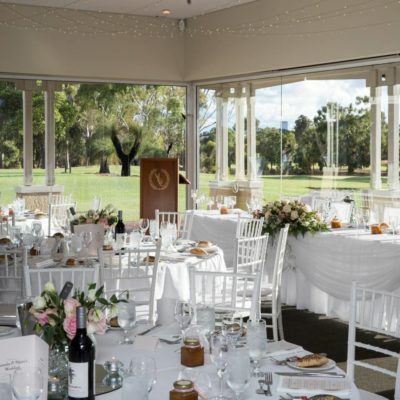 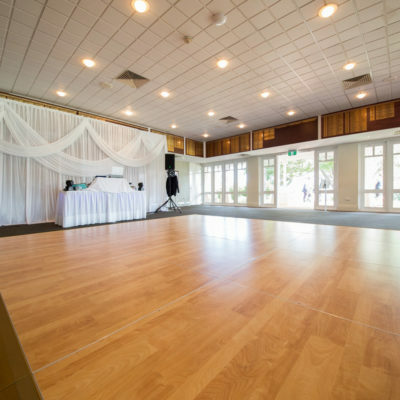 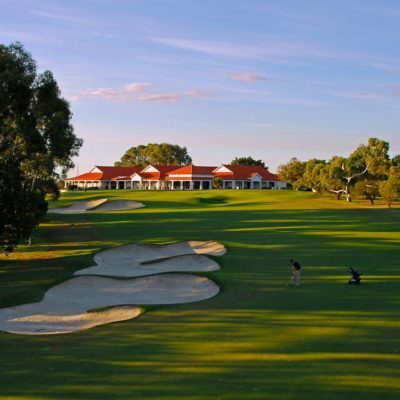 Enjoy the charm and style of one of Perth’s leading golf clubs, our smaller function area is ideal to indulge you and your guests for a memorable event. 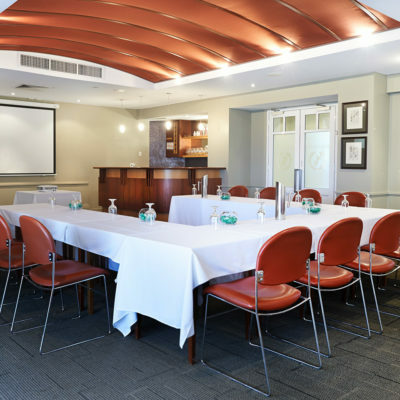 Our Function coordinator and professional staff will help you to plan a successful function, whether it be a sit-down dinner, a training session, workshop or canapé style event. 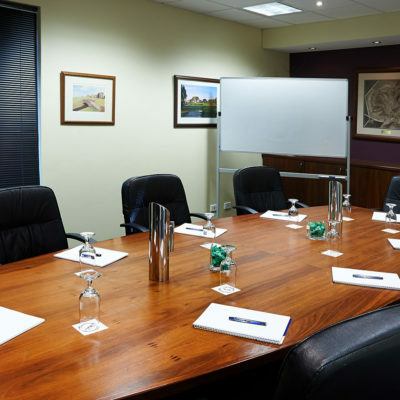 Just 10min from the CBD and ample free parking, it couldn’t be any easier.